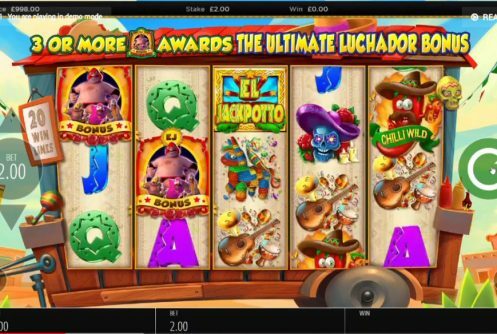 Lucha Legends is a 25 payline, 5 reel, 3 row, low to medium volatility video slot available to play at Microgaming casinos. The top cash prize (non-progressive jackpot) that can be won on a single spin is a mammoth £160,000. The RTP (average return to player percentage) of the slots is 96.38% or a house edge (HE) of 3.62%. 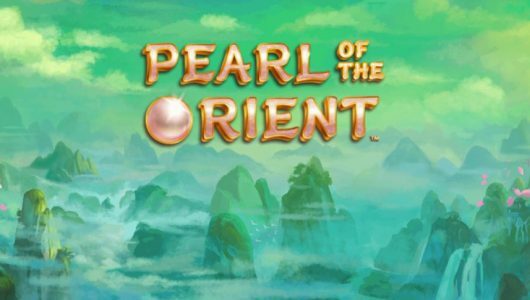 Playable on mobile devices or PC desktop the smallest bet per spin is £0.25 up to £37.50. However, when the Power Up function is enabled the average bet per spin increases from £0.50 to £75. As you can see it costs a bit more but the rewards are bigger we’ll discuss this feature more in a bit. The slot machine draws its inspiration from the Hollywood film Nacho Libre based on a Mexican priest who became a wrestler known for his impressive moves and hilarious antics in the ring. 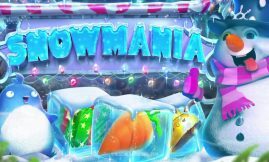 Yggdrasil released a similar online slots titled Luca Maniacs a while ago. The theme resonates well with players and it’s entertaining to boot. Let’s have a look at the in-play bonus rounds that makes the slot tick. Microgaming added a ‘Power Up’ feature that increases your odds significantly by triggering the Super Wild bonus, it costs a bit more though. 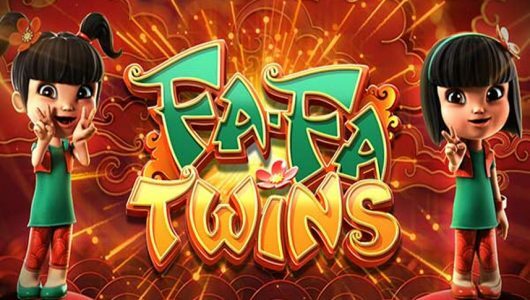 Plus, it’s fitted with a sublime re-triggerable free spins mode that awards 10 free spins and Super Wild features (multipliers up to 3x). The visual side of the game sports cartoon-styled graphics, an audio track that sounds a lot like a Mariachi band and against the backdrop of the reels is a ring where all the action takes place. Symbols on the reels include cards from 10 to Ace, wild, Violetta (ring girl), Rico (referee), Burro, Sal, Martio, El Diablo and Pepe strut their stuff across the reels. The most valuable symbol is El Diablo when 5 of them appear at the maximum bet per spin your account will be topped up with a win of 12x your stake. Winning combinations are completed by the wild (pitches only on reels 2, 3 and 4) when it substitutes adjacent symbols. The Super Wild feature can be randomly triggered the moment a wild/s pitch on each spin during the base game. Adjacent symbols can be substituted by wilds or you can benefit from a multiplier win of 2x to 3x (wins are double or tripled). This is where we say ‘giddy up’ pal, if you activate the ‘Power Up’ (Press the 2x Button) mode not only will your average bet per spin increase the multipliers increase from 3x to 5x and 4 extra wilds are added to the reels for the BIG wins! Essentially it allows you to tinker the slots’ volatility. We noted however that the symbol values stays the same but the winning potential shoots up a lot. Lucha Legends Free Spins Offers You Big Bang For Your Buck! 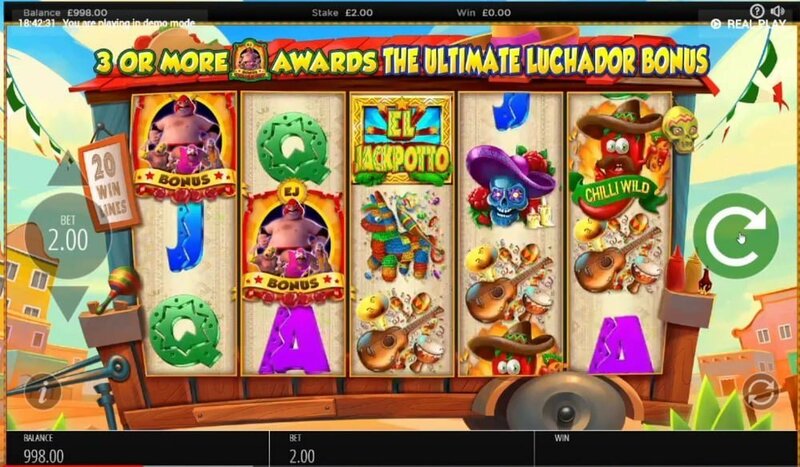 The Lucha Legends free spins round is played when 3 scatter icons appear on reels 1, 2 and 5 – you’ll get 10 free spins. 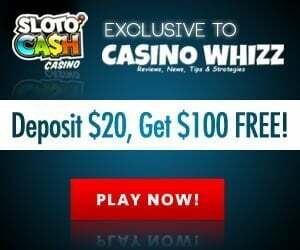 An extra free spin is awarded when another 2 scatters pitch while 3 scatters doles out another 10 free spins making it 20 in total. The winning potential during the free spins is very good thanks to the Super Wild feature which comes with a bunch of wilds. basically it’s a case of wilds gone nutty in a kind kind of way obviously. In the end Lucha Legends is all about choice by this we mean you can either flick on the ‘Power Up’ feature chasing the ‘big wins’ at double the cost or you can plod along in the normal mode. It throws a lot of stuff at you and it’s difficult to sift through it all. Despite its range of bonus rounds and game mechanic the developer almost convinced us that it’s one of its better releases this year. It’s easy to trigger the free spins, bear in mind that wins are small even though the Super Wild function has the ability to spice up play. We felt the ‘burn or buy’ booster (Power UP) is not really worth the sauce although the vendor thinks otherwise. With all that being said, you can still win an impressive £160,000 if you manage a full screen of the highest valued symbol (multiplier of 3x). Over all the impression we got is that Microgaming uses a carrot and stick approach here. Does the HD visuals have an impact on mobile play? Though Lucha Legends is rich with visuals it doesn’t impact play on mobile devices. The only caveat is that it doesn’t take kindly to normal data we advise you to play it with your Wi-Fi on. Is it advantageous to play it at higher bet levels? Yes, the higher your coin denomination the better your chances of winning a substantial amount of cash. It’s still gambling, don’t squander your hard-earned cash if you didn’t hit a win of at least 15x to 20x your stake after 40 spins. 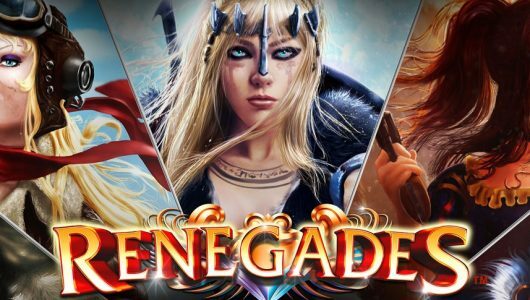 Given that the volatility is quite low we activated the free spins bonus within 40 spins the first time. Wins were not as good as we hoped irrespective of a 3x multiplier on each free spin with a full screen of wilds. To improve your odds at winning activate the Power Up function – it costs a bit more but the rewards are better.